Decided to finish this piece that has been lying around in the files for weeks. I feel like his bottom teeth are to small XD they really are huge in the show. 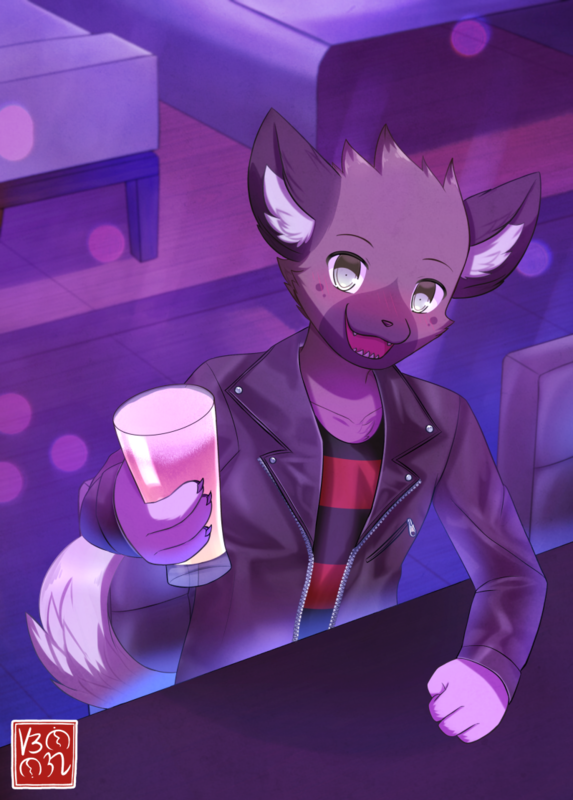 Haida is very handsome; I love him! I watched Aggretsuko in Japanese before it blew up in the Furry community. I didn't immediately like Haida in episode 1, but he grew on me as the show kept going. The scene where he slips in the rain made me upset. He said "だっせえな俺." The subtitles read, "I'm pathetic," but I looked it up, and a more accurate translation would be "I can't do it" or "I'm done."